Tema en 'Ebooks & Tutoriales' comenzado por lucaciu, 16 de Abril de 2013. 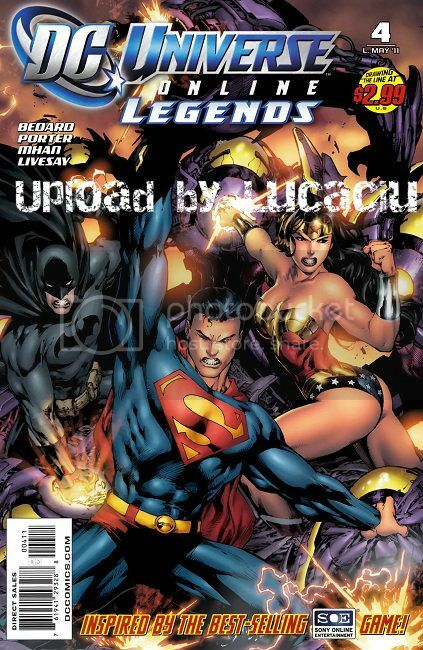 DC Universe Online: Legends is a comic book limited series published by DC Comics. 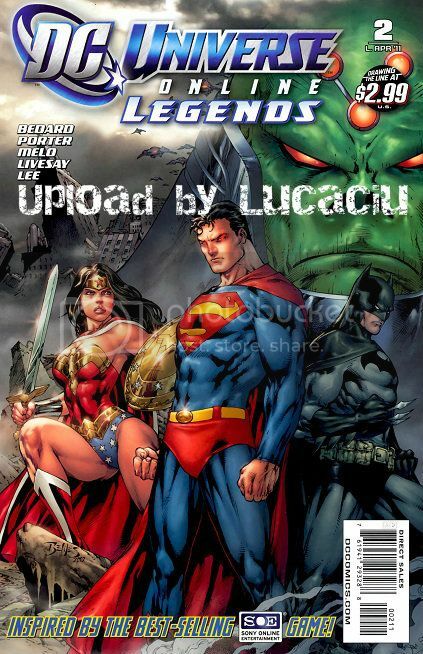 It debuted on February 2, 2011, and is an expansion of the story of the DC Universe Online MMORPG video game. The series is written by the game's story co-writer Marv Wolfman and Tony Bedard with Tom Taylor penning issues 16 and 17. 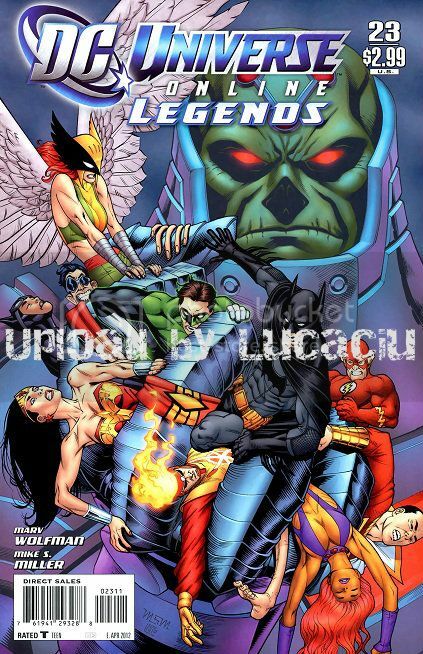 Originally announced as a 52-issue yearlong weekly series, it was instead solicited as a biweekly series slated to have 26 issues.